This item was recently featured in VOGUE Magazine!! Currently on sale, normally $25! 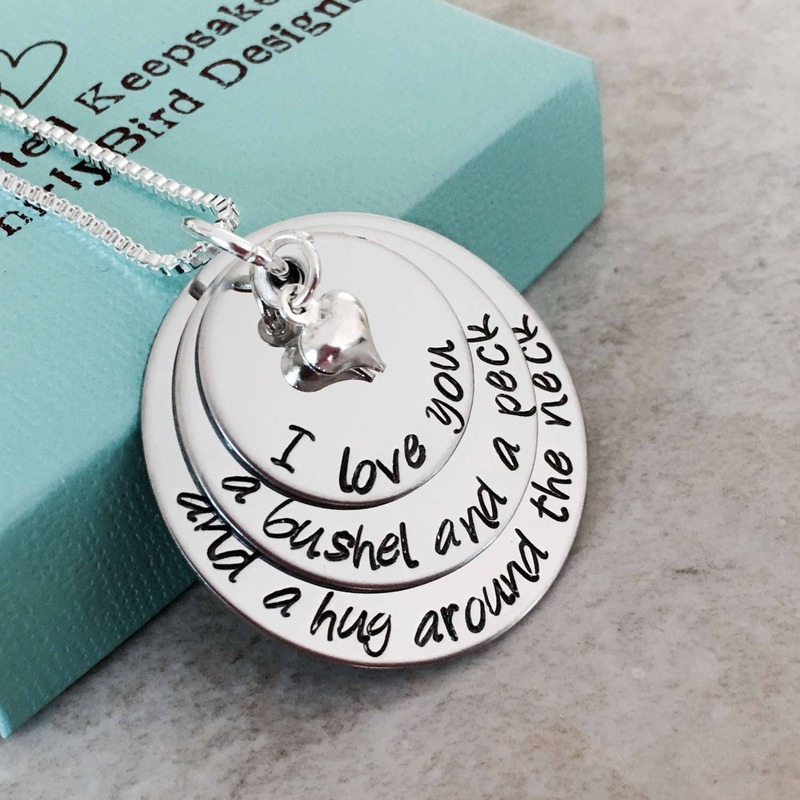 Hand stamped necklace that reads, "I love you a bushel and a peck and a hug around the neck" The largest round is 1 1/4" middle is 1", and top is 3/4" round. 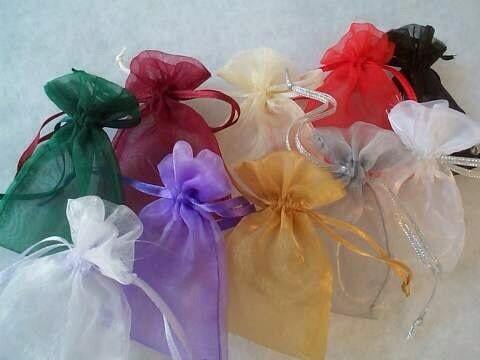 Includes a small puffed heart charm. 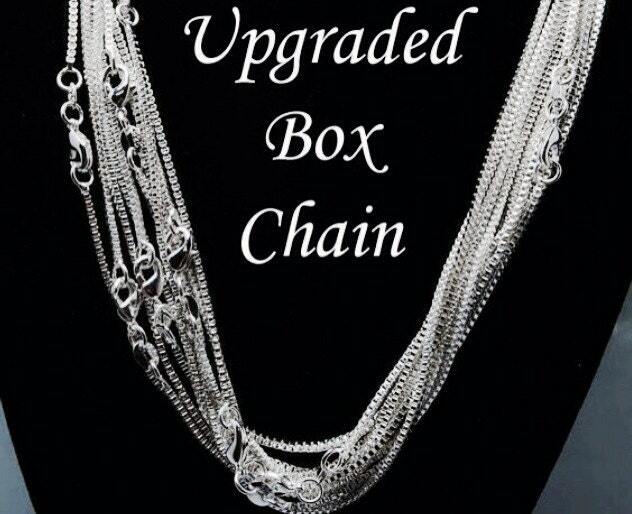 Please use the drop down menu labeled "Chain Options" to select between the standard ball chain or the upgraded box chain.